St James Park 200x100mm Gloss Yellow metro Wall Tile. A popular gloss dark yellow brick-shaped biselado bevelled edge tile. 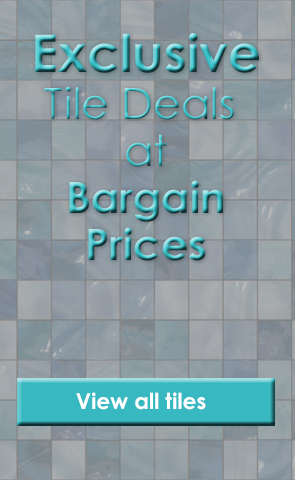 These timeless ceramic yellow metro tiles are ideal for bathroom or kitchen walls.